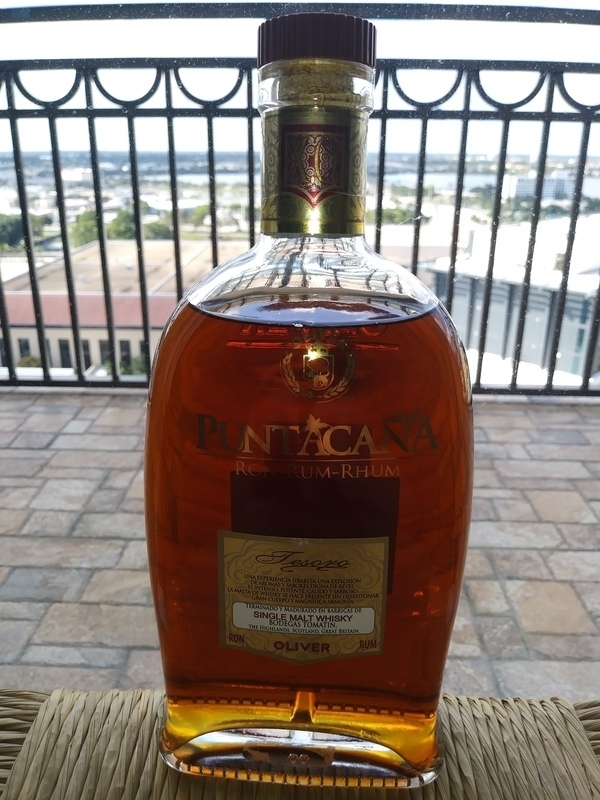 Have you found an online vendor selling Punta Cana 15-Year? Quite nice rum. As soon as the bottle is opened a strong hint of vanilla fills your nose. Very drinkable light rum, flows smoothly into your mouth and a strong woody taste makes its presence felt after the sweet vanilla flavor envelopes you. I would recommend this rum for anyone looking for a light quality rum. Dejlig sød rom, med en fantastisk whisky finish. Right from the start, there is vanilla in your nose. The tongue will feel whisky to start with, but a vanilla closing. Unfortunately, there ist no noticable finishing in your palate, which would make the difference between merely a good rum and an excellent rum. Hvis jeg kunne, ville jeg give denne rom 7,5. I forhold til Esplendido, har den væsentlig mere fylde. Afslutningen på whiskyfade giver helt klar en mere fyldig smag, der varer ved. Duftmæsdugt synes jeg ikke der er særlig stor forskel på de to. Ganske ok rom sød med lidt kant. XOX er dog klart at anbefale og de sidste kroner godt givet ud. 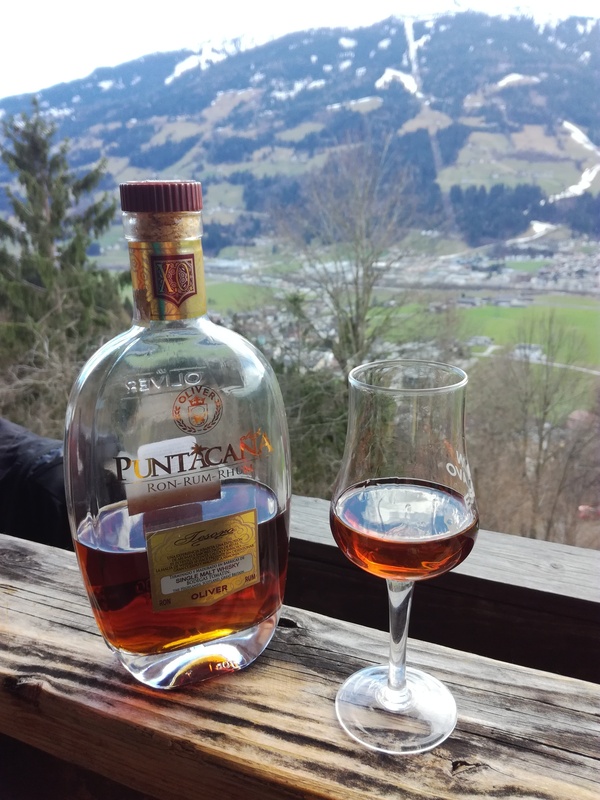 Tried the Punta Cana XOX and Punta Cana 15y Tesoro back-to-back and what a big difference between the two of them. Punta Cana XOX has a very nice smell to the nose and it is one of the smoothest rums I have ever tried. Whereas the 15y Tesoro has a very strong vanilla smell and taste which is completely missing from the older XOX version. Neither of the rums have any burn at the end, but the vanilla kicks in even at the end for the 15y Tesoro. Var heldig at løbe over denne rom til 275 kr. Er ikke så sød og fyldig som Esplendio. I bought this bottle because I tried low cost PuntaCana Club rum in bar and it surprised me. This bottle cannont be compared to mentioned one - this one is another level. I really like this rum and every time I drink this, I am amazed again and again. I used to drink whisky a lot and its finish is what I really love about this bottle. I strongly recommend this. A lot of vanilla, smooth, little bit sweet. Very nice, easy to drink. Tesoro je od svého bratra (Esplendido) docela ostřejší a to nejenom na jazyku. Dozrávání v sudech od whisky je velice znát. Ale jinak dobrý rum. i tried this one and expected a cheap Tourist Water. i was surpriced about his smooth & sweet taste for his Age. A delicious rum with a nice, not to much, sweetness and a long aftertaste with notes of whisky. Fin, aromat cu aftertaste plăcut. Bine poziționat în gama de preț. This rum is really smooth, with some taste of whisky. Buen cuerpo, aromas a tostados y a miel. Equilibrado con notas a madera aumada con almíbar. Tasty! Now this is a rum which must be okay for anyone. Well balanced and not playing on anything. It promises a rum and the same is delivered. Few more shots and I may love it. Denne er min helt klare favorit - dog mangler jeg erfaring. Herlig duft, sød og spændende. Dejlig konsistens og en super smag og laaang eftersmag der varmer. Glæder mig allerede til næste glas! Another typical Oliver creation with characteristic touch of wood flavour. Smooth, sweet, nice. Well balanced taste. Single malt whiskey finish. Great vanilla smell. Mahogany colour. Explosion of aromas and tastes. Powerful, warm and tasty in the mouth. Nice long after taste. I like this a lot. It's sweet like the Esplendido and XOX, but it more complex than the Esplendido and has more "edge" than XOX. Maybe not as balanced as XOX but that's what makes it so interesting. Definitely worth a buy - also considering the price.